Experiencing the real Himalaya with Langtang Ri does not necessarily entail slinging a pack over your shoulder and trekking the high alpine trails. There is so much more to the Himalaya. No matter what your interest may be in the exotic diversity of our region we can arrange a comfortable tour program for you. The Nepali culture is one of the world’s most ancient and is built upon multiple religions, multiple ethnic origins and peoples and geographic diversity from valley to valley and plains to terraced hillsides. This all means a stunning diversity of cultures you can explore in a custom designed tour. Whether your interest is ancient architecture, Buddhist or Hindu religion, music, dance, arts, crafts or food, we can help you experience the real Himalaya just the way you want it and in comfort and style. 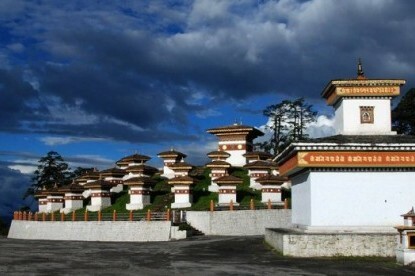 We also regularly take tour groups to Lhasa in Tibet, beautiful Sikkim and exotic Bhutan.